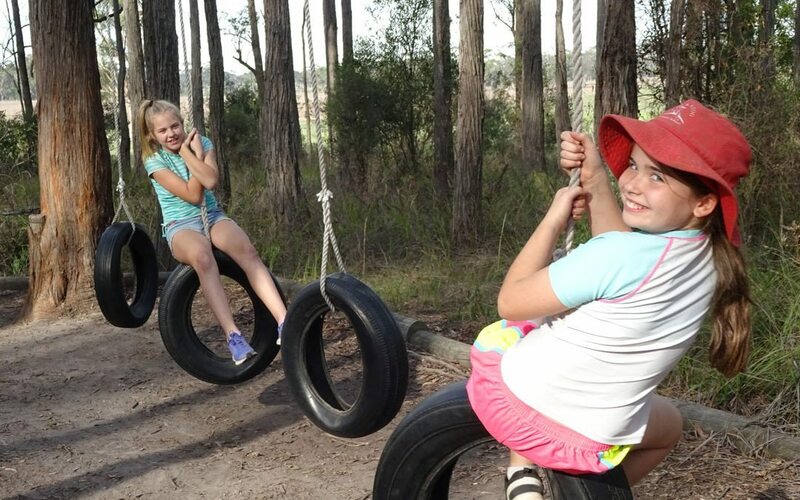 Low Ropes Course – Another big job we have been wanting to get started for a long time is finally happening. The Ropes Course is getting a facelift. A new log boundary around the area is currently being built, once this is done new fresh tanbark will be laid. We think this will be a huge improvement for this area not only for improved safety but will look excellent. We have also had a new rope ladder and balance pole installed and are currently replacing the tyres on the tyre swing.